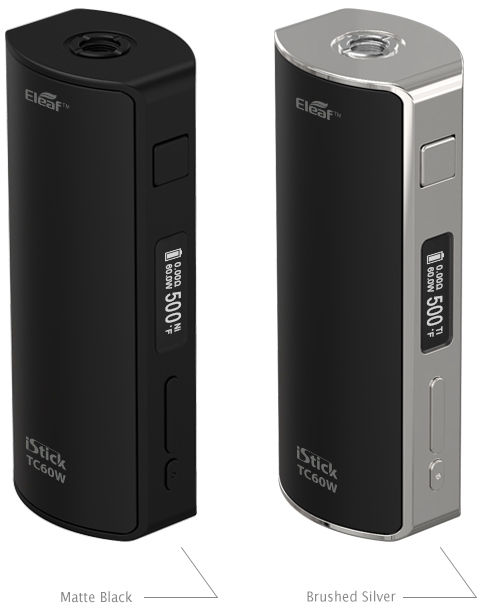 Elegant and rounded with attractive colors, the iStick TC60W features its changeable magnetic covers for ease of switching your 18650 cell and changing the covers into a different color.Being powerful with 60W maximum output, it is also updated with the smart technology of temperature control supporting both Nickel 200 and Titanium coils. 1. 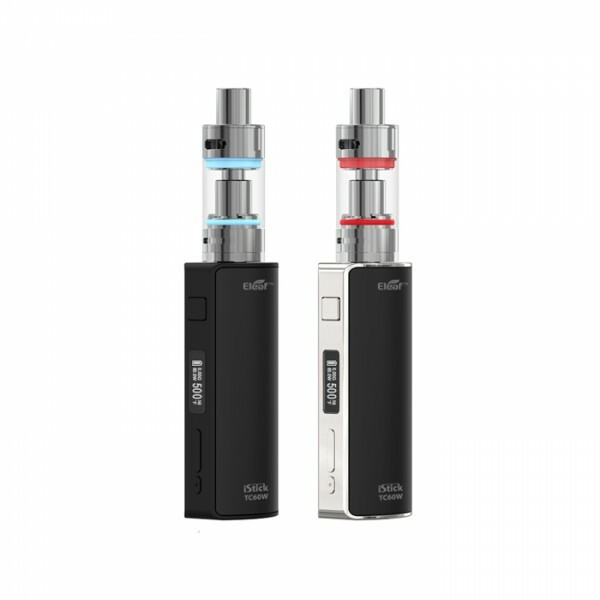 Being changeable and colorful, the magnetic covers of iStick TC60W are designed for ease of switching your 18650 cell and changing the covers into a different color. 2. 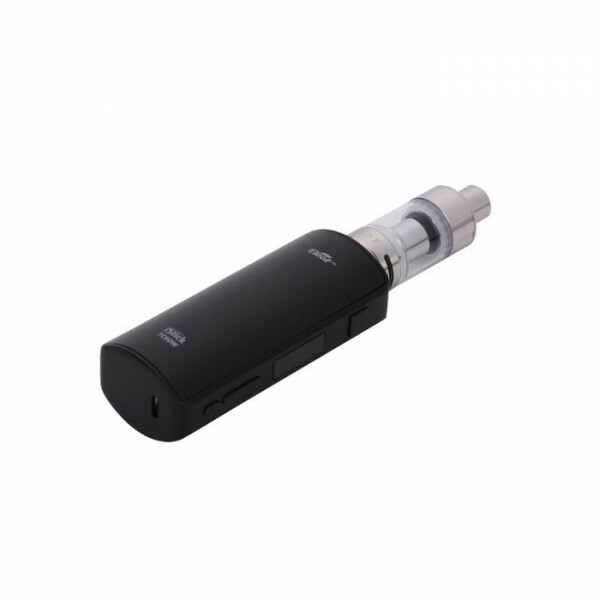 MELO 2 has the advantages of simple structure and convenient cleaning. 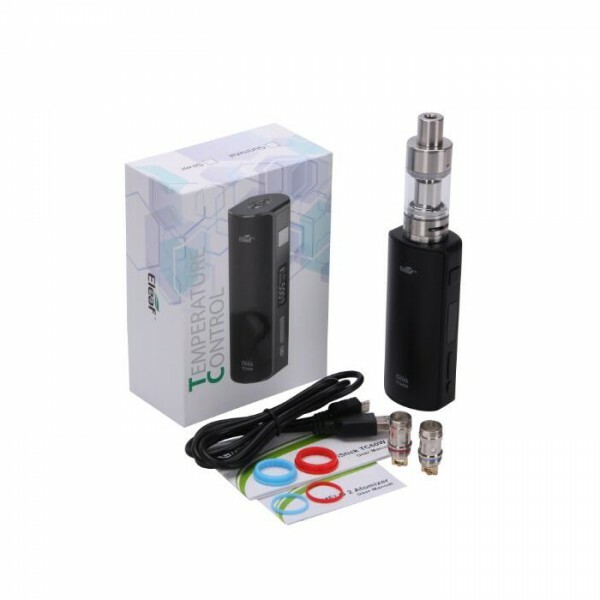 VW/TC-Ni/TC-Ti mode, you can enjoy different vaping experiences through 100% pure cotton wick under different modes and different temp or wattage levels. 4. 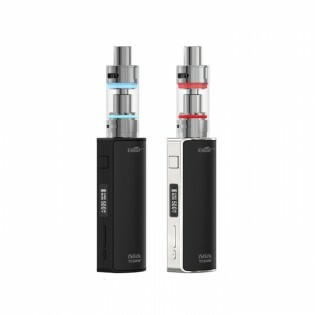 The side e-liquid fill hole of MELO 2 allows for convenient e-liquid refilling and the large 4.5ml liquid capacity reduces the refilling frequency. 5. 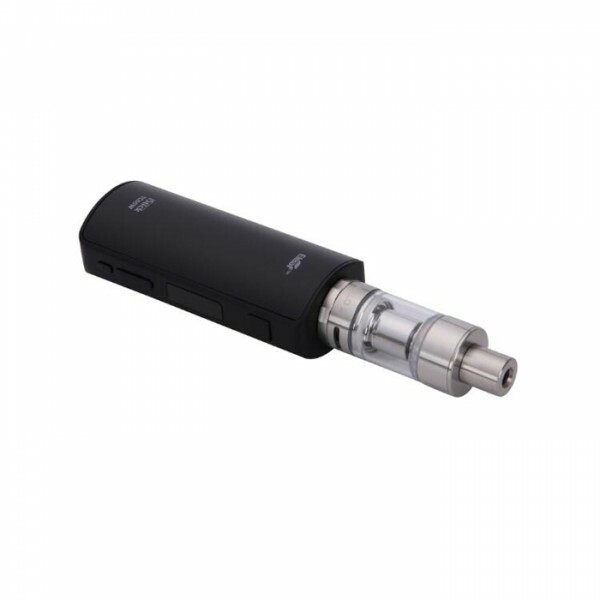 The iStick TC60W retains stainless steel spring loaded 510 connector for strong wear resistance and high adaptability.